So I just completed My First Spending Freeze and I learned SO MUCH. Not only did I save money, I became very aware of what we consume on a weekly basis which is far less than I thought! 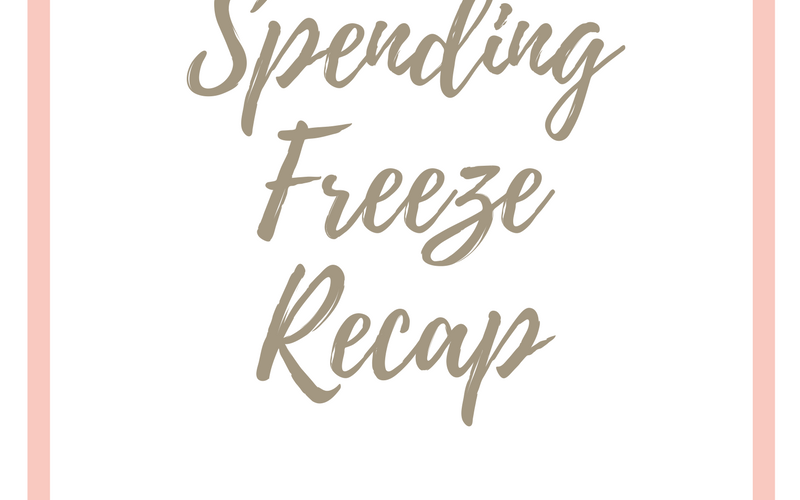 Today, I am going to share with you my spending freeze recap so you can learn a few tips and tricks to successfully do one yourself! Big shoutout to my friend Diana for doing this with me…I would NOT have done this without her support! Do you ever feel overwhelmed by all the stuff in your house? By your pantry? By your refrigerator? I love shopping at Costco, but I learned it’s not necessary to have 3 of EVERYTHING as if we are living in the desert somewhere without access to anything. 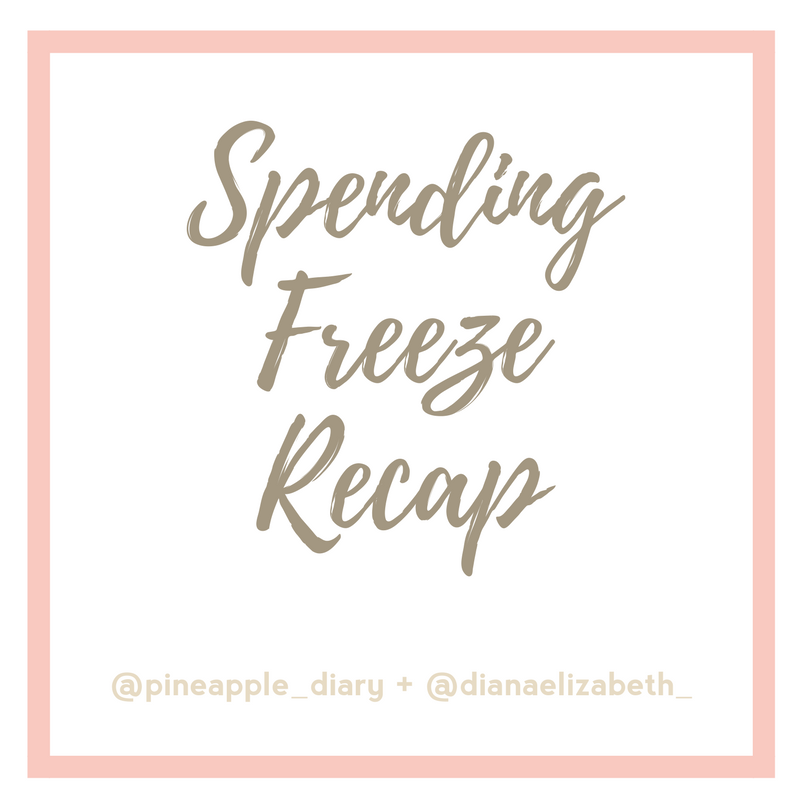 After doing this spending freeze, I felt less overwhelmed by stuff, less frazzled from running all over town to stores during the week for “things” and most importantly, felt more present in my day to day life. For example, we ran out of milk on day 3. Oops! I had no idea how much milk we consume in a week. Sometimes my kids love it and want it for every meal and sometimes they don’t! So I figured we would wing it and of course this was the week that they wanted it ALL. THE. TIME. Go figure! On a side note, they were fine without it and drank a lot of water instead, so even though I felt bad. They were fine! Running out of gas. My husband has a 30 minute commute to work everyday and then on the weekends we usually drive his truck because the kids think it’s fun. Plus, his truck is a LOT cleaner than mine, because well you know…kids. So he had to fill up on Sunday before the freeze was over, which technically broke the rules. So keep this in mind if you have a long commute to work! Prepping for the upcoming week. I like to prep on Sundays for the week ahead. This includes grocery shopping, meal prepping, laundry, if there are any extra things I need to buy or prepare for kids and/or myself (gifts you need to buy, things the kids might need to bring to school for special projects, etc. )…and so on. I did NOT plan for this going into the freeze. So I had no food to prep and started out the week with no groceries. This gave me anxiety. I felt like I started my week in reactive mode instead of PROACTIVE mode and set me up to be chasing myself/playing catch up all week long. Next time, I will plan for not only the week of the spending freeze, but also the following week! Last minute work functions. With my husband’s job, we have a lot of nighttime and weekend work functions that we attend and they are always a fun time! During our spending freeze, we got the opportunity to attend the Boys and Girls Club of Phoenix Charity Gala and we immediately said yes! Even though it meant getting a sitter, we knew we had to go, and we wore cocktail attire that we already had in our closets so we weren’t spending additional money on unnecessary things! Planning ahead eliminates 99% of impulse buys (especially with food and kids). Every day I packed them a lunchbox full of snacks, water, and sometimes lunch or dinner, depending on the day. On Thursdays, we go to a mom group in the morning and we ALWAYS drive through Chik-fil-A after ($20 later…). 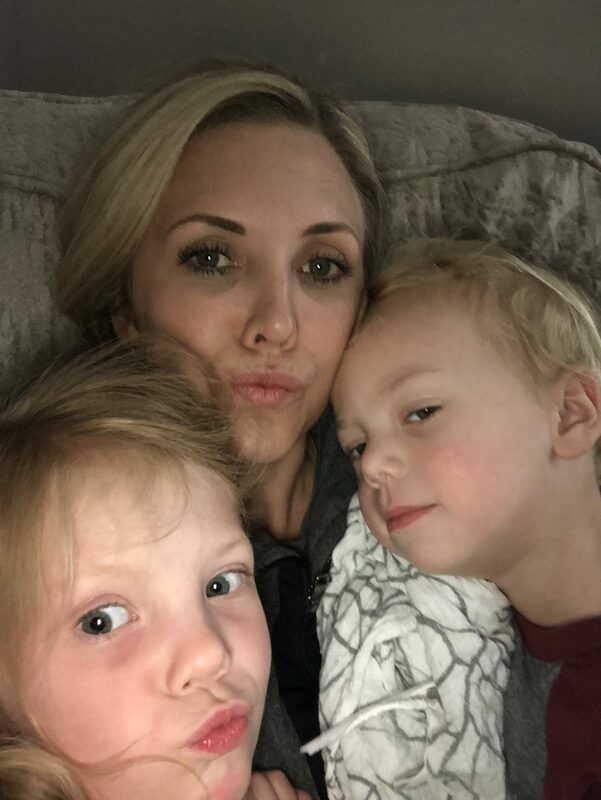 It’s easy, fast, and my kids eat in the car on our 20 minute drive home so I can put them straight down for naps when we get there. It makes my life easier and I LOVE their Arnold Palmers (guilty pleasure!). Instead, I packed them lunches to eat in the car and I ate when we got home. It is possible to eat the same couple foods all week long and not die :). When you don’t have the choice (because it’s all you have left to eat), teriyaki chicken (again!) for lunch and dinner, isn’t a bad option. More quality time with my family and my people. Normally, Diana and I would meet out at a restaurant when we schedule a friend date. Why? Because a) we love a good excuse to eat out (who doesn’t?!) and b) we would then go shopping after! Lunch alone would be around $30 each and then shopping after….well, you can see where this is going. If Anthro is having a sale, then $200+. Yikes..Instead, we met up at her house (which is ADORABLE btw.) and she got to show me some house projects she is working on, her new office (yes, I got to see it before the big debut on her blog!) and got a delicious iced coffee to-go on my way out the door. She even has pink heart straws you guys!! It’s honestly better than going to a coffee shop or restaurant in every way. Cleaned out our pantry and refrigerator/freezer. We ate up food we had in our pantry (hello kid snacks that they never want to eat!) and freezer and were HAPPY about it. Guess what? When it’s your ONLY option, you either eat it and be thankful or you don’t eat it and realize you weren’t hungry anyway. HAHA. The kids kept saying that we needed to go to the store to buy their favorite XYZ snacks or milk but I just told them, sorry, this is all we have right now so let’s be thankful for what we DO have and not what we DON’T have. I think it was a good lesson for them too!! 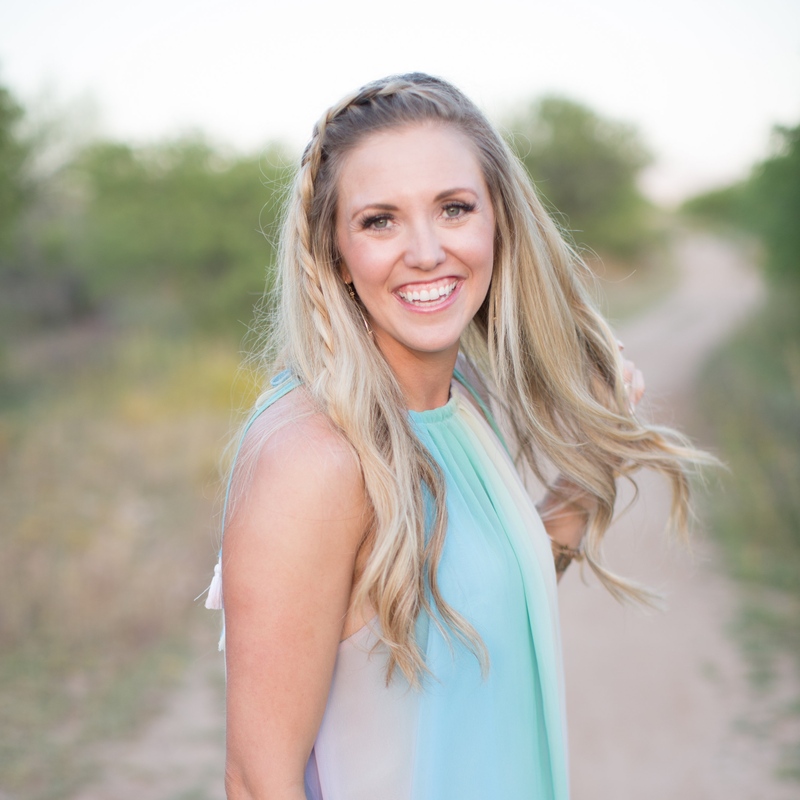 Learning to say no! It’s not easy but it’s a necessity. Our society tells us we NEED something all the time and it’s a LIE. I don’t need the new nail polish color, a mani / pedi all the time, Starbucks to “wake up”, or that new shirt that’s 30% off for this week only. There is always a sale, another shirt, another day for coffee, your toes can wait, and so on….just say no! More free time. How many times do you go to the grocery store every week? To Target? Well, when you can’t spend money, there’s no need to go! Instead, you end up with more time to do more meaningful things. Read, spend time with your kids, work, call people you haven’t talked to in a long time…Do all the things you’ve been wanting to do! I think I saved about $500 by doing this. That’s crazy!!! Next time I do one of these, I think I’ll keep a journal and write down every time I thought about buying something to have a better idea. The grocery store and Target alone are each almost $200 every time I go. When you really stop and look at how much you spend on a weekly basis, it’s crazy! Awareness of this has definitely helped me make different decisions after the spending freeze week, too! All in all, I would totally do this again! Diana, I loved doing this with you! I loved (and needed!) your encouragement, support and quality time that you gave me in planning and actually completing this crazy idea! 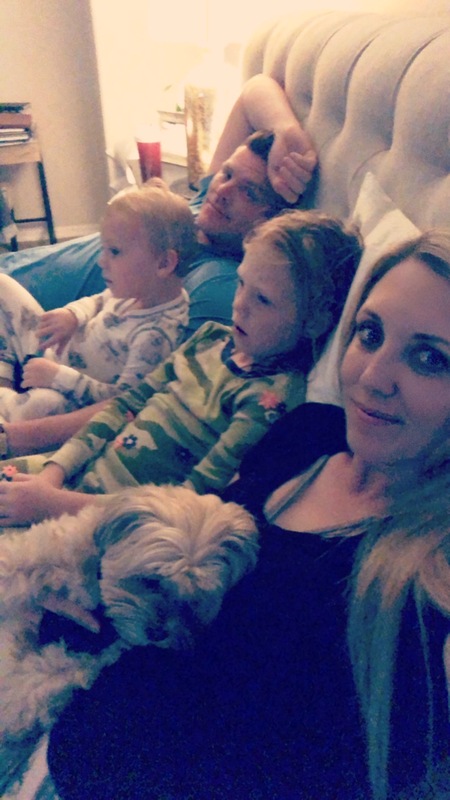 Check out Diana’s recap here. Jamie, for inviting me over for dinner when I didn’t want to eat my food at the house. She even sent me home with leftovers, YOU GUYS. You’re a true friend that supports my crazy ideas!! Paige, for letting me come shop your Bootsi store and not charge me until Monday so I can follow my own rules of the spending freeze. lol. Youdda best! My husband for always being supportive and on my team for whatever idea I come up with!